Brooklyn Country invades the Jailhouse! Heavy Rebel Weekend 2010 is almost upon on. 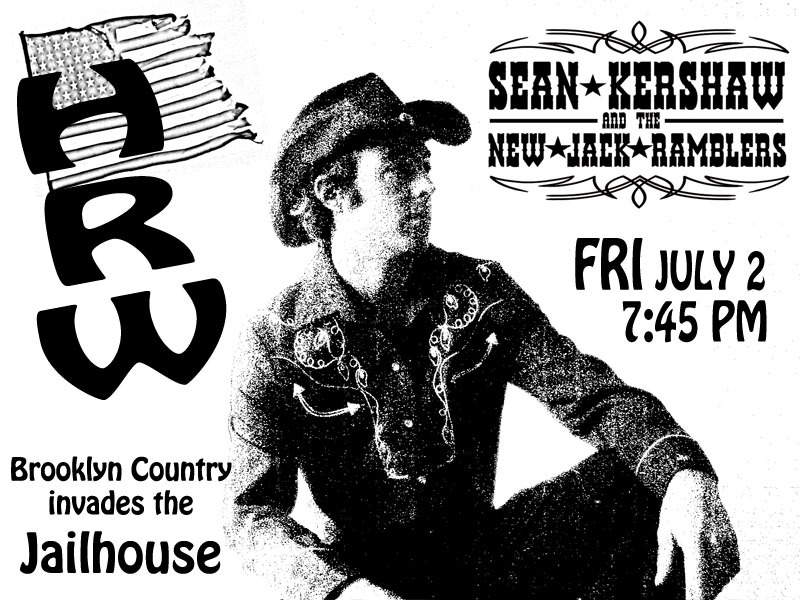 Sean Kershaw and the New Jack Ramblers bring their HIGH Octane Honky Tonk Friday July 2 in the Jailhouse at 7:45. 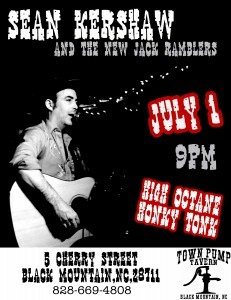 Posted in LIVE SHOWS, PRESS RELEASES | | Comments Off on Brooklyn Country invades the Jailhouse! 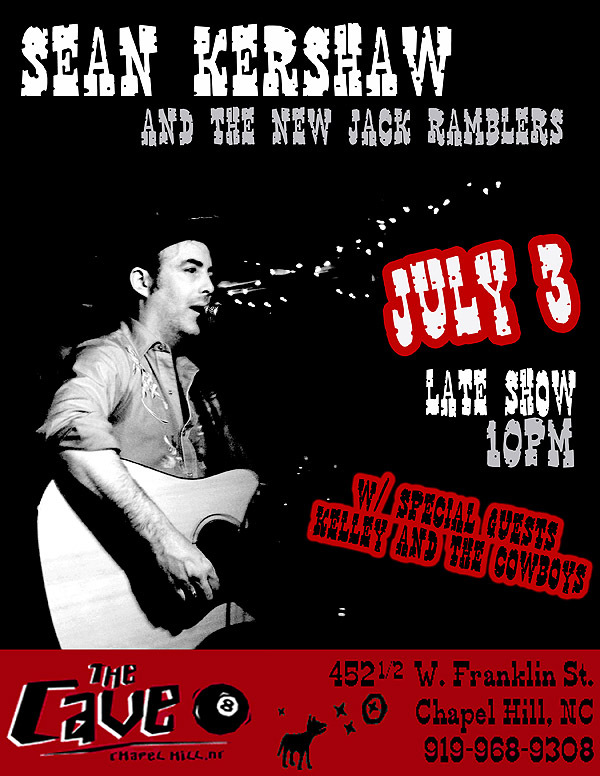 New Shows announced for July 4th weekend. 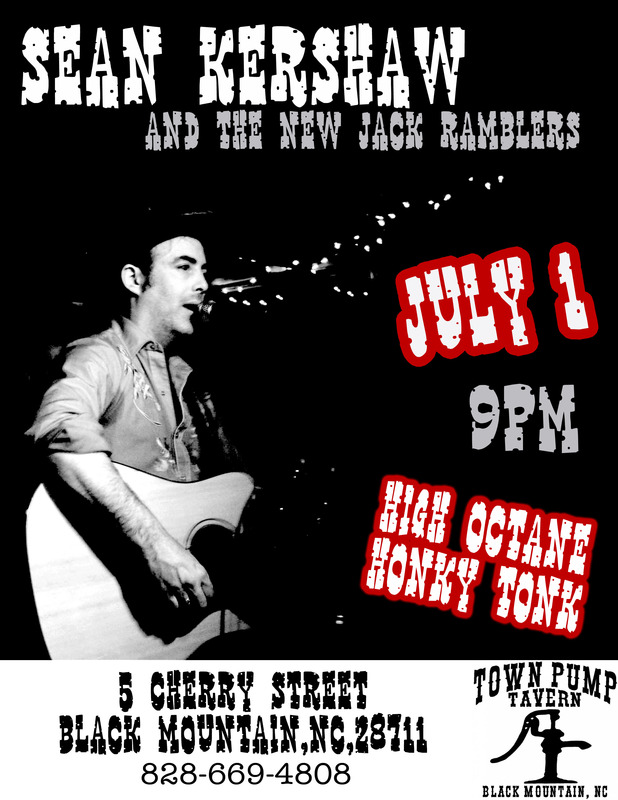 Details forthcoming but MARK your Calender NOW!